Manufacturing of Apple's A9 processor is reportedly underway in Samsung's Austin, Texas plant, according to Korea's ET News (via The Verge). Samsung is believed to be handling the bulk of the orders for the A9 using its 14-nanometer chip process, with rival Taiwan Semiconductor Manufacturing Company (TSMC) contributing a supplementary supply. 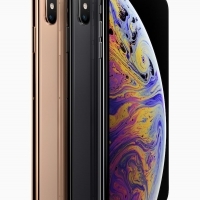 Samsung and TSMC have been competing for Apple's lucrative A9 processor contract after Apple in 2013 signed a multi-year deal with Taiwan's TSMC to supply A-series processors for Apple's iOS devices. 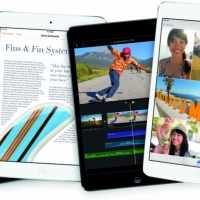 TSMC took lead on the A8 chip, fabricating the SoC for both the iPhone 6 and 6 Plus. 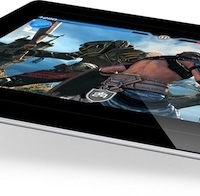 The Taiwanese company also reportedly landed the contract to produce Apple's A8X chip, which is found in the new iPad Air 2. 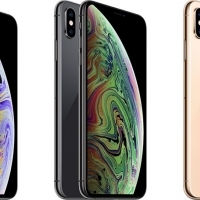 Samsung semiconductor head Kim Ki-nam last month confirmed the company would begin producing 14-nanometer processors for Apple in a supply chain deal that will have a positive impact on Samsung's profits. 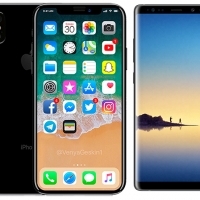 A report from last year suggestsed TSMC would replace Samsung as Apple's lead chip supplier, but Samsung's technological progress with its 14-nanometer process may have swung the pendulum back in its favor. 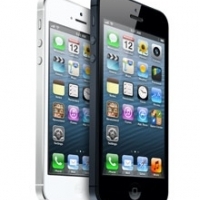 Apple to Discontinue iPhone 5 Alongside Launch of 5S and Plastic Models? 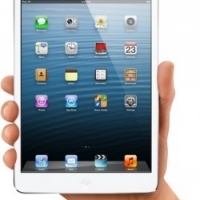 Apple to Dump AU Optronics as Display Supplier for Next-Generation iPad Mini? 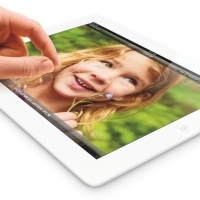 Sharp Out as iPad 3 Display Supplier? 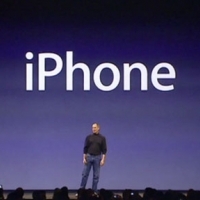 iPhone 5 to Launch at End of June?